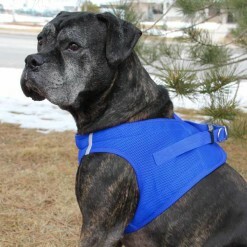 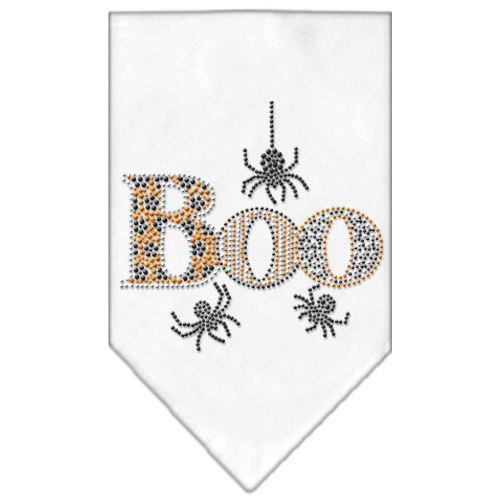 Give your dog a stylish look with this adorable bandana for dogs featuring the text “Boo” with spiders above and below it (all embellished with rhinestones). 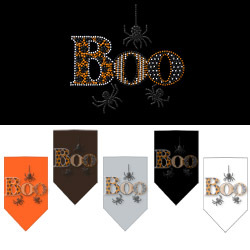 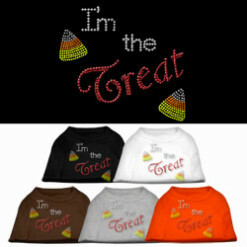 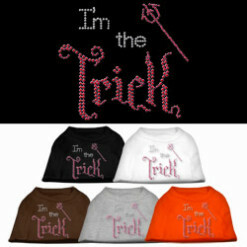 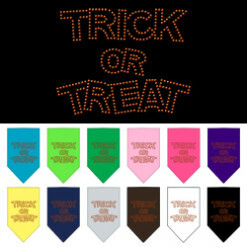 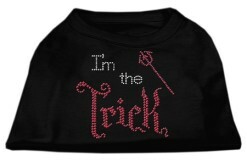 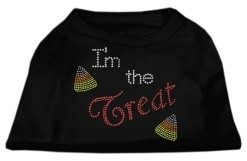 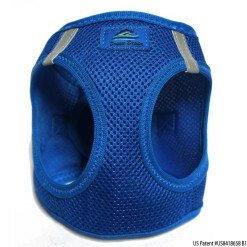 The inside of the letters are also embellished with Halloween-themed rhinestone colors for an extra touch of cuteness. 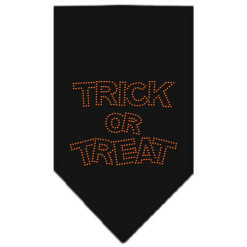 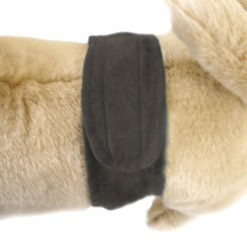 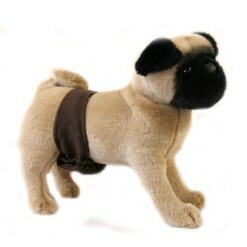 Makes a great accessory for Halloween!